It’s that time of year, when all of the classics and treasures come out of the garages for the summer months. 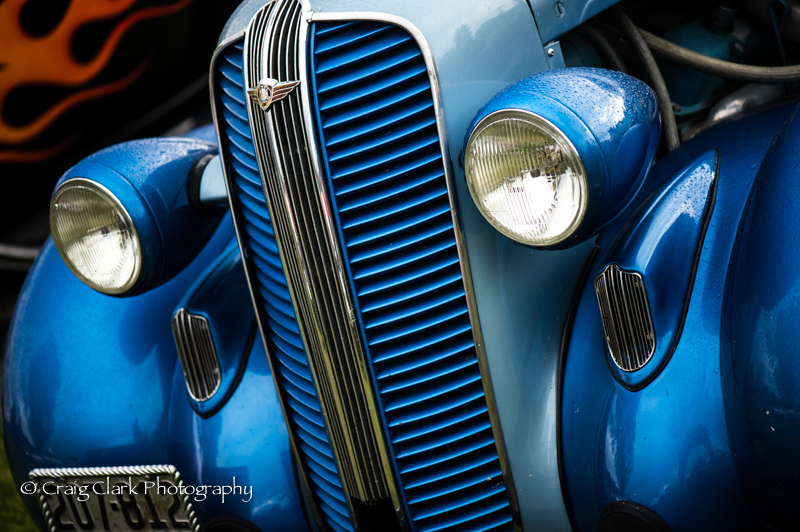 I love the colors, lines and textures of these classic hot rods and collector cars. We each see them a little different, and that is OK! 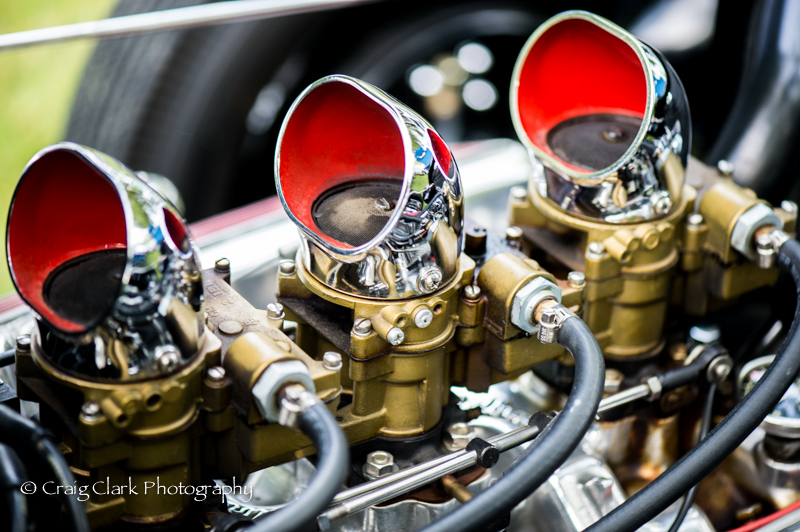 I like to shoot the deep rich colors and focus on some of the details of the cars. 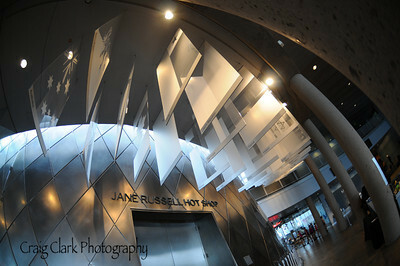 My exposures values can be all over the meter, but I will usually shoot wide open and expose for the highlights. 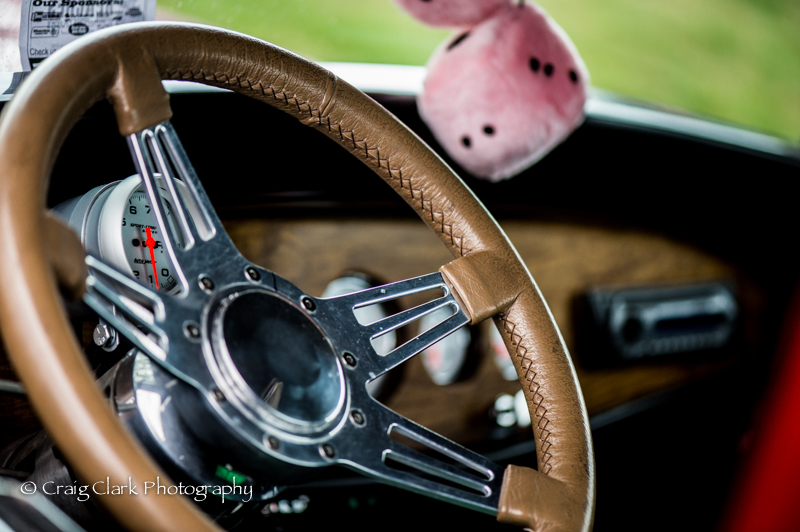 Look for some different composition angles as you approach the car, such as down low or off center. And try to get some other color in the background (like another car) to help accent and isolate your subject. Be very patient as there will be a billion other car lovers and photographers doing the same thing you are doing.